It has been hard to avoid talk of the NSA over the past year or so -- Edward Snowden's revelations blew the lid off convert surveillance that has been carried out by the US government. It has been a hugely divisive issue, many heralding Snowden as a hero, others as a traitor and has led people to question whether everyday software might include secret backdoors. Included in the NSA's activities was the mass collection of metadata about phone calls made and receive by American citizens. Today the US court of appeals ruled that this data collection is illegal. With other countries adopting NSA-style surveillance tactics, the ruling opens up the possibility that the NSA could face further legal proceedings and probes. We hold that the text of section 215 cannot bear the weight the government asks us to assign to it, and that it does not authorize the telephone metadata program. The US government's attempt to use the Act as the basis for mass metadata collection is described as "irreconcilable with the statute's plain text." This suggests that the NSA misinterpreted or misapplied the law (deliberately or otherwise) and it raises the question of what happens at the beginning of June when Section 215 expires. 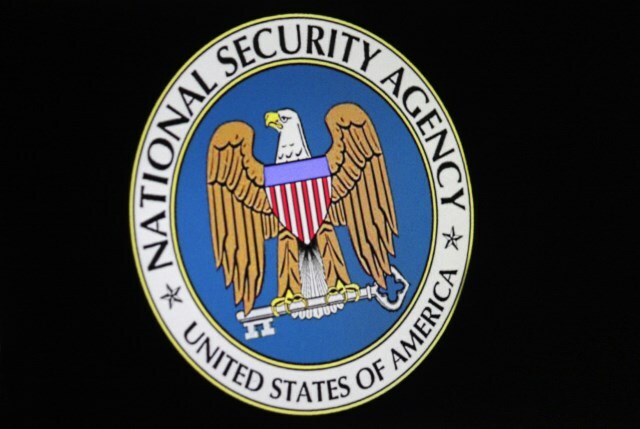 But more interestingly it also opens up the possibility that the NSA could find itself subject to further investigations, and there is a chance that they may not happen behind closed doors. Judges have said that the phone data collection program is too broad and vague, producing a "staggering" volume of information. Despite today's ruling, the collection of phone data is not going to stop immediately -- or perhaps even at all. The next step is for Congress to review Section 215 and the decision is something the appeal judges say "may (or may not) profoundly alter the legal landscape".